At American Defensive Arts Academy, we take your child's development seriously. That's why our Kids Martial Arts program is designed to offer mental, physical, and emotional skills that can serve students for years to come. We are proud to bring students in Keller two exciting Kids Martial Arts classes that include distinct skills and techniques, while also addressing important issues like self-confidence, bully prevention, and real-world self-defense. Choose between our Kids American Karate Classes or our Kids Aikido and watch your child thrive in no time! We know no two kids learn the same. Every child has different interests and every child has a different skill set. 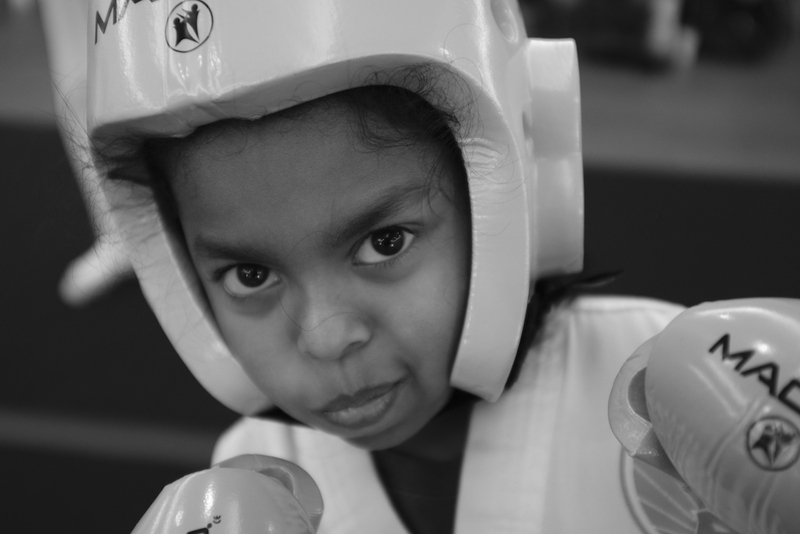 In our Kids Martial Arts program, we aim to meet the needs of every student who comes through our doors with two cutting-edge classes and a commitment to comprehensive coaching. 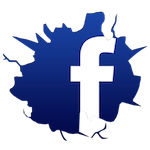 American Karate (Ages 4-7, 8-12): Each Kids Karate class at American Defensive Arts Academy is divided by rank, giving your child the chance to train alongside students of a similar skill set. Our instructors work hard to build their tools one step at a time, while also emphasizing the importance of mental strength and perseverance. Kids Aikido (Ages 8-12): This exciting self-defense discipline goes beyond kicks and punches to teach your child vital skills in conflict resolution and peer pressure. Using the teachings of traditional Aikido, we help students get excited about staying active, while also equipping them with the confidence and discipline to overcome any challenge. We've all seen our kids take an interest in one hobby, only to fade away over time. That's not us. At American Defensive Arts Academy, we aim to instill in our students the long haul of personal development. Not only will your child stay motivated with classes that are always challenging and a direct roadmap to each achievement, they'll also build essential tools that will serve them for years to come. It doesn't matter if your child grows up to be a doctor, a lawyer, a school teacher, or a shift worker, they'll learn from day one to rely on the skills and values of our Kids Martial Arts program in everything they do. Take The First Step Today! 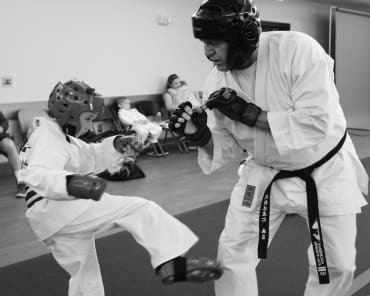 Learn More About The Best Kids Martial Arts Classes In Keller! Give your child a boost today and surround them with the positive influence of our Kids Martial Arts Classes. We're committed to building up students of all skill levels and backgrounds. At American Defensive Arts Academy, you can bet that your child will be a priority. Just fill out the short form on your screen to learn more about everything we have to offer in Keller. We'll be happy to answer all of your questions right away!